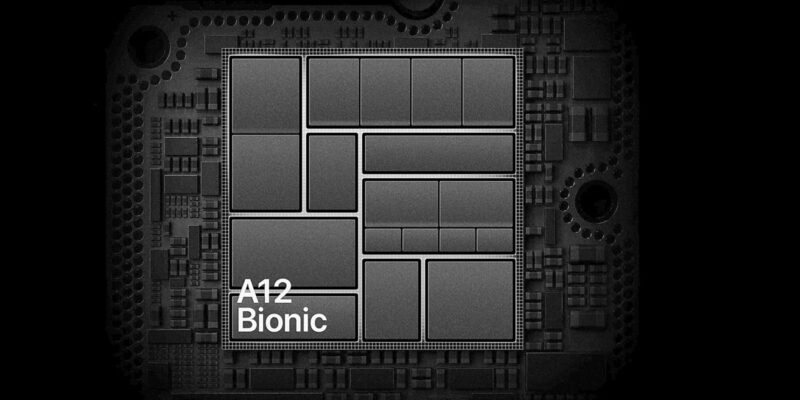 When Apple launched the iPhone XS with its A12 Bionic chip, it made some pretty big claims for performance improvements over last year's iPhone X. To carry out his tests, Macworld tried to eliminate as many variables as possible so that it approached as closely as possible to measure pure performance. We carry out each test several times, allowing the phone to cool down between runs. Tests are performed in aircraft mode where possible and no other applications are loaded. We do all this to prevent inconsistencies and to give every device the opportunity to achieve the best result. The site found only minor differences between the iPhone XS and XS Max, except in the lifetime of the battery. There, the larger model lasted about 20% longer than you would expect from the larger battery. Geekbench 4 is the most popular benchmark test because it is not only available on a large number of platforms, but is calibrated to be broadly similar between mobile devices and computers. The single-thed performance of the iPhone XS should have been 15% faster than that of the iPhone X, and the tests showed that they performed on average 13% faster. Which [also] contributes to one whole small improvement in multi-core performance, but because the four energy-efficient cores are not really faster, the difference is minimal. Geekbench's GPU test should have improved by 50% to match Apple's claim, and the average was slightly less than 40% faster than the iPhone X. A surprise was that the 3DMark Sling Shot benchmark – another popular GPU performance test – showed almost identical speeds as the iPhone X. MacWorld & # 39; s Jason Cross has a theory about that. What happened to the GPU speed improvement of "up to 50 percent" of the A12 Bionic? Well, it is quite possible that this test, with all its large art items, is completely hindered by memory bandwidth and cache performance instead of the ability of the GPU to perform calculations. That theory has been slightly validated when we perform the older Ice Storm Unlimited test [which] runs about 18 percent faster on the new hardware. This brings us back to one of the points I often make about benchmarks: the performance they show may not be reflected in the real world use. This is partly because there are far too many variables, and partly because for many tasks the performance difference will not be noticeable. But for what it's worth, Macworld discovered that the iPhone XS was somewhat close to matching Apple's claims without hitting the top. We have also seen that the iPhone XS Max beat the Samsung Galaxy Note 9 in an app launch speed test and also earned the DisplayMate award for the best smartphone screen.